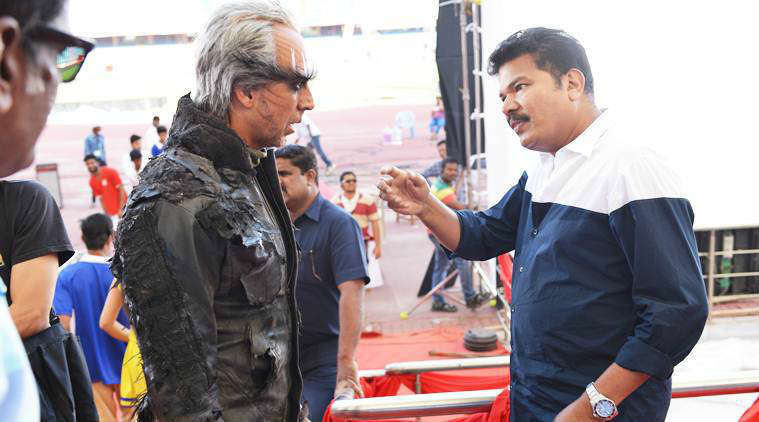 Robo 2.0 photos: Rajinikanth and Akshay Kumar starrer 2.0 will be released on November 29. 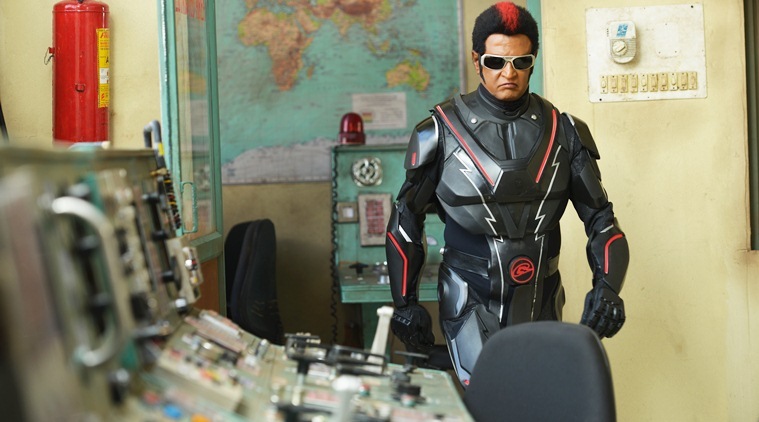 Director Shankar’s sci-fi thriller 2.0 is one of the most anticipated movies this year. With its larger-than-life sets and stunning visuals, it is also one of the most expensive Indian films of all time. 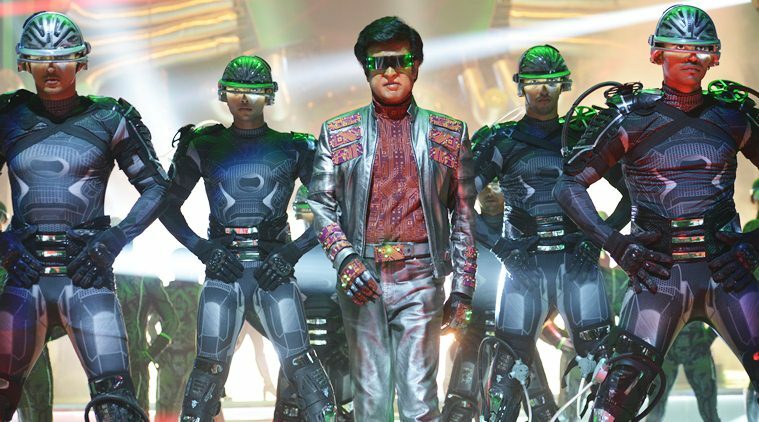 The visual spectacle, starring Rajinikanth, Akshay Kumar, and Amy Jackson in lead roles, is expected to be a massive hit. Moreover, as per news reports, the film has already made a pre-release business of Rs 120 crore. Yes, you read that right! Apart from its magnificent visual effects, the film has incorporated 4D sound technology. Although the film will be released in 2D and 3D, the sound used for the film is in 4D. The 4D SLR technology will give the audience a completely new and different experience. This is for the first time such advanced sound technology has been introduced in India. In this, the speakers would be under the seat and not on the sides. Interesting, right? Not just that. The trailer of the film looks extremely interesting and promising. It has already evoked a lot of curiosity among the audience. 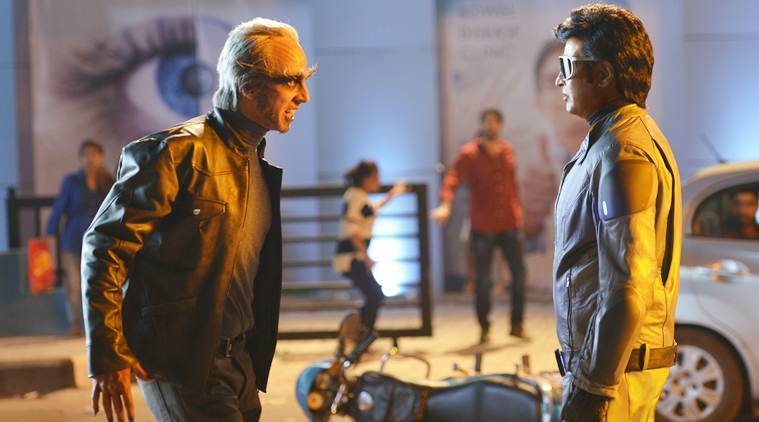 In the film, Rajinikanth will sport two different looks – one as Dr. Vaseegaran and other as Chitti. In his Dr look, the Superstar sports a beard and a different sort of hairstyle. 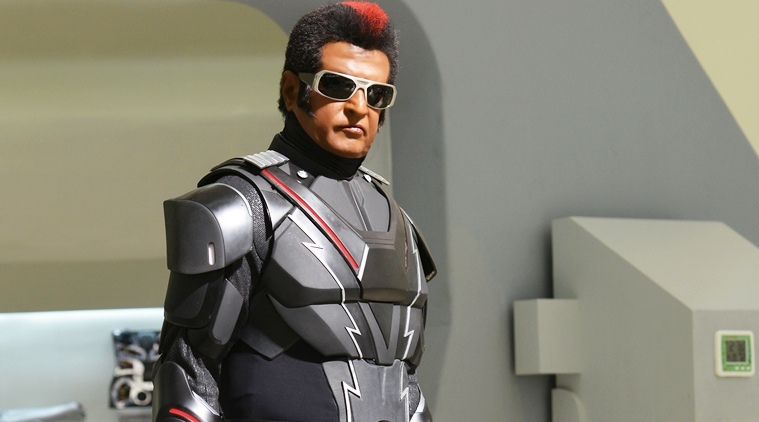 When he appears as Chitti, though, the actor is clean-shaven and features slick back hair. On the other hand, Akshay Kumar, who plays a supervillain in the movie, rocks the badass look. He is seen with spikes on his head and body, with long nails and big sharp teeth. 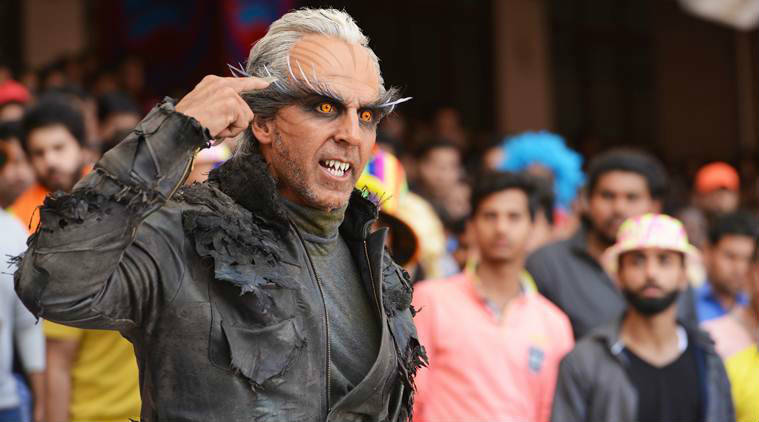 In his Instagram post, Akshay wrote, “For an actor who never puts makeup, 2.0 was a different story altogether. To get this look right, I think I must’ve taken longer than the female lead"
Earlier Rajinikanth, in an interview, said that the film is more about Akshay Kumar’s acting and effort. He praised Akshay for his dedication and the hard work he has put into this film. Also, apart from Rajinikanth and Akshay, the film also stars Amy Jackson, who will be seen playing a robot in the film. After around three years of shooting, at a whopping budget of Rs 543 crore, the movie, is all set to entertain the audience on November 29 in 3D and 2D. It is produced by Subaskaran and Lyca Productions. Besides Tamil, Hindi, and Telugu, the movie will be released in many other languages too.